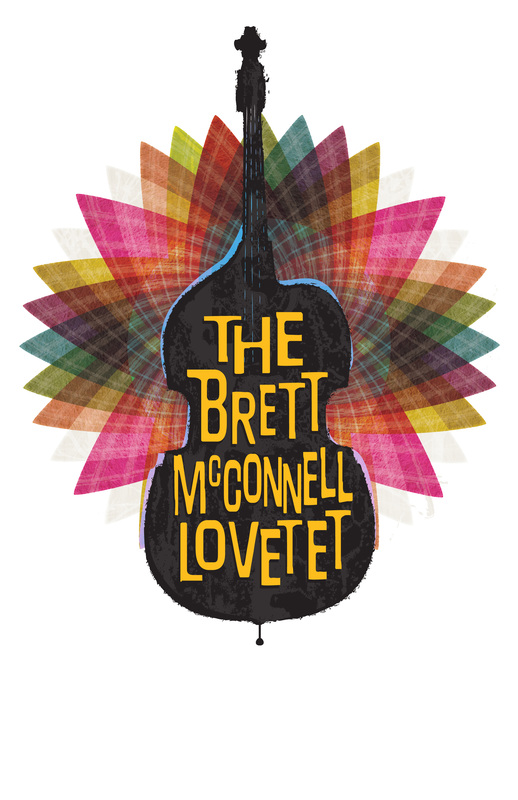 The Brett McConnell Lovetet is an instrumental funk/jazz project that performs original compositions by Brett McConnell, Kyle Owen, and Kyle Smith. The group also plays fresh arrangements of jazz standards, as well as choice covers by modern jazz artists such as the Brian Blade Fellowship Band and Aaron Parks. The project essentially started as Brett’s senior recital band at Portland State University and has continued to evolve into a group with a sizable repertoire. The Lovetet has performed a handful of shows each year for the last three years. You are sure to witness an entirely different show each time, whether it be repertoire, setlist, or even instrumentalists! 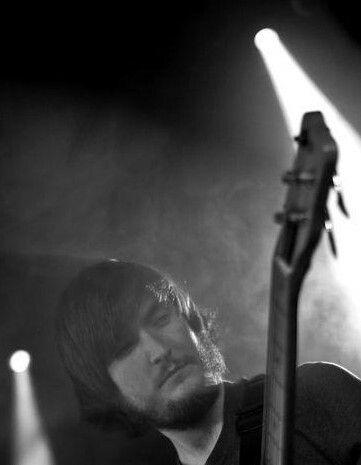 When the Lovetet isn’t performing, the band members collaborate in many other projects together, creating a stronger bond of musical telepathy each time the band unites to perform. On June 19th, 2014, the Lovetet had the amazing opportunity to open up for Medeski, Scofield, Martin & Wood at the Athletic Club of Bend in Bend, OR as a part of the Peak Summer Nights music series. Download the whole set here: http://bit.ly/VGgr79. View the whole set below.